Life's A Beach - A New Vacation Oasis At Long Point >> READ MORE from Live Small Town! 100 things to do in NORFOLK COUNTY >> READ MORE from Seattle's Travels! PORT ROWAN is one of the six BEST Coastal Towns in Canada! >> READ MORE from the Huffington Post! LONG POINT is included in a list of BREATHTAKING Ontario Beaches! >> READ MORE from Buzzfeed! 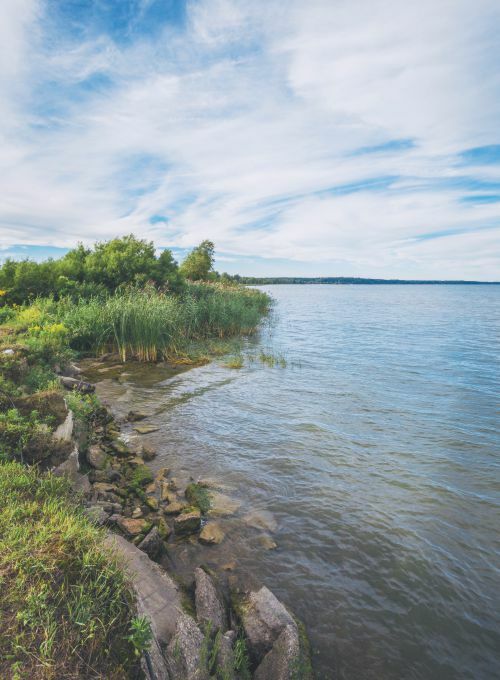 LONG POINT, living in a 'zone of co-operation' >> READ MORE from the Simcoe Reformer! This checklist includes 400 bird species recorded in the LONG POINT, Ontario area.